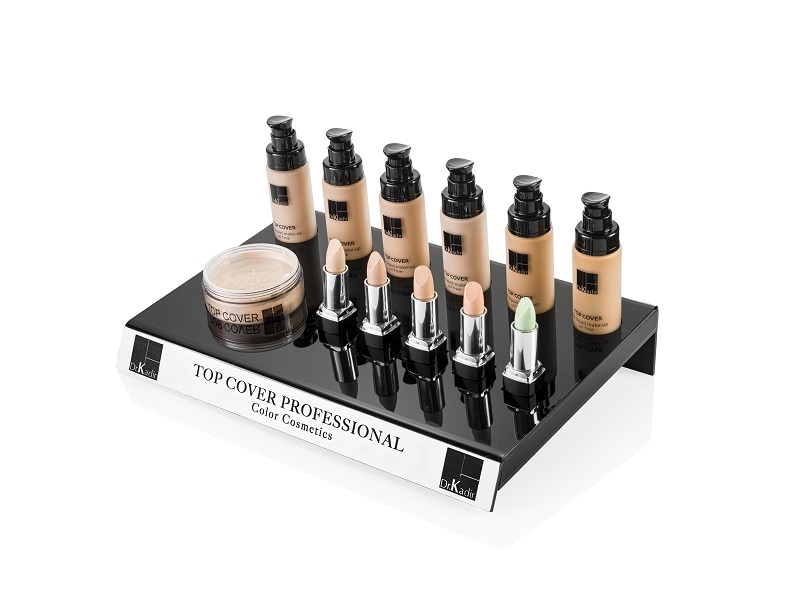 Top cover professional is exclusively marketed to beauticians and makeup artists. 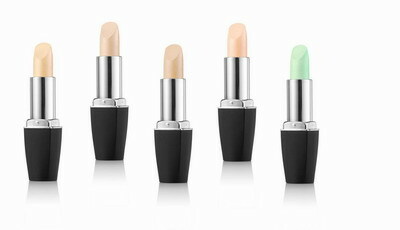 This boutique basic make up series is produced in small doses with careful attention to each product unit. The uncompromising quality is based on knowledge and many years of experience in the field of professional make up - formulation development, marketing and training. The most advanced pigments and raw materials are used for these products including many mineral pigments. Still, the level of prices is very reasonable to make it easy and convenient to sell the products to your clients. Beautiful and attractive design, compact, comfortable and easy to place in the cosmetic salon. (Dimensions: A4 size). Contains: 6 make up shades, 5 concealer shades and a translucent face powder. 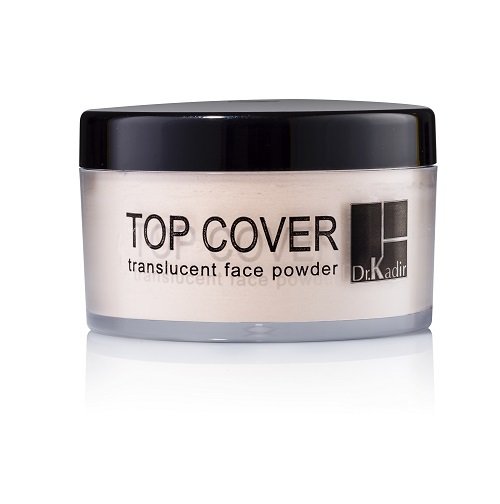 protection of SPF 15 and it meets the European regulation requirements for UV-A protection. 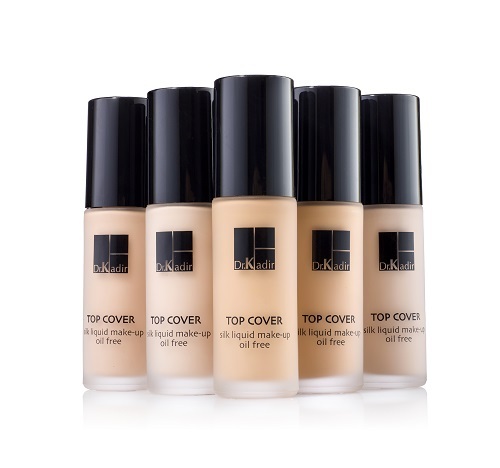 For uniform and efficient coverage of impurities. 5 - green shade to camouflage reddish areas. Basic shade for a natural matte look (0).